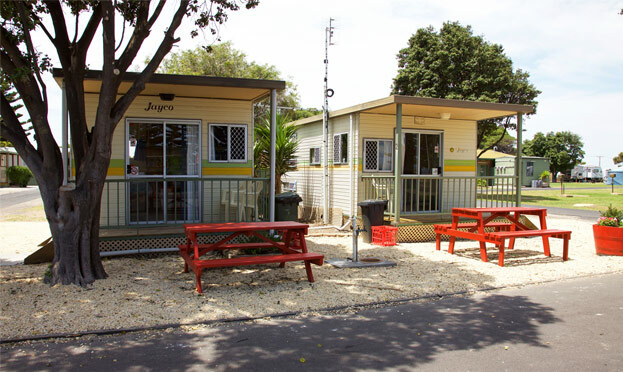 Choose from six accommodation options at Kingston Foreshore Caravan Park. 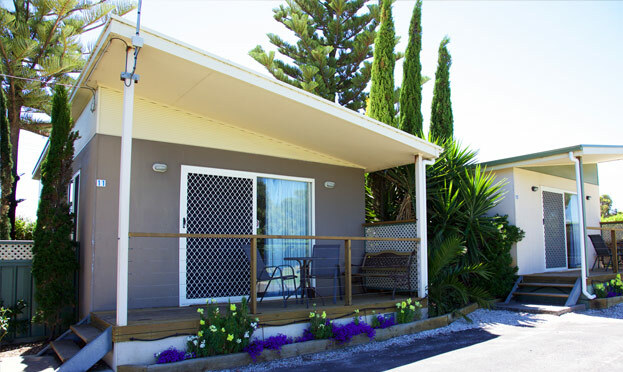 Relaxation starts here…for the perfect family holiday, for one night or one week stopovers from Adelaide to Melbourne, or for simple rest and relaxation, we have accommodation for you. 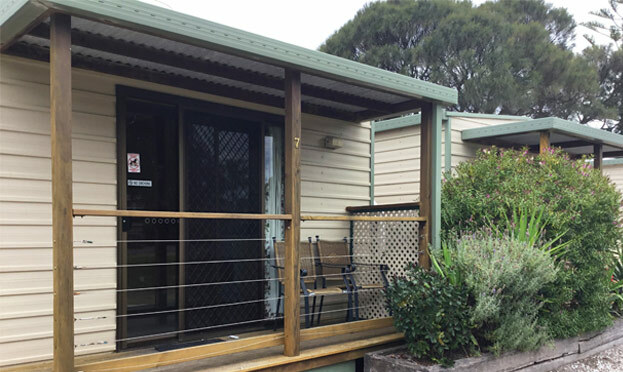 Accessible to the popular destinations on the Limestone Coast and only 20 minutes from Robe, Kingston Caravan Park’s accommodation includes well equipped and comfortable one and two bedroom cabins, and powered or unpowered sites. Make yourself at home in a well-equipped family-friendly cabin – complete with its own bathroom, kitchen and generous front deck. 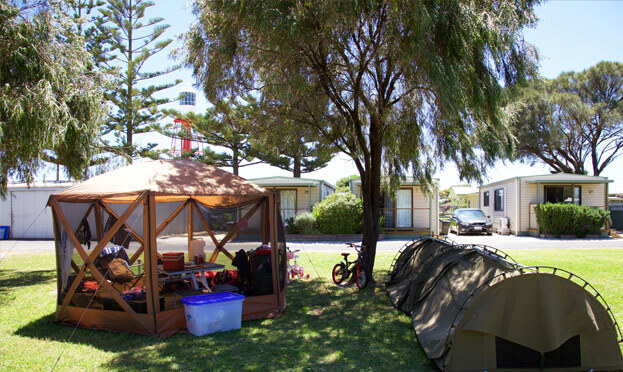 They’re the ideal option for a relaxing, carefree getaway by the sea, and includes everything you need for a fraction of the cost of a full-sized holiday house. 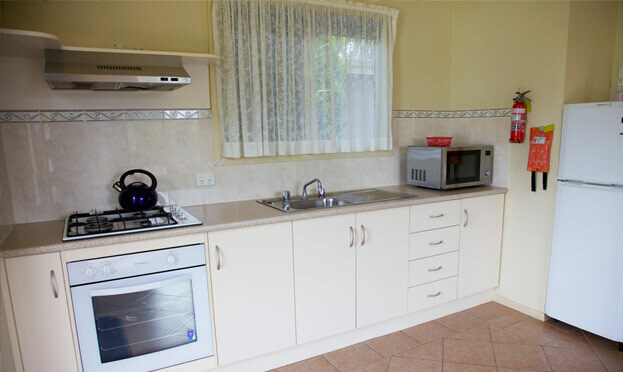 The perfect size for a couple, our comfy, air-conditioned ensuite units make the ideal base for exploring the delights of Kingston and the Limestone Coast, or just soaking up the glorious coastal ambience just a short stroll from the beach. 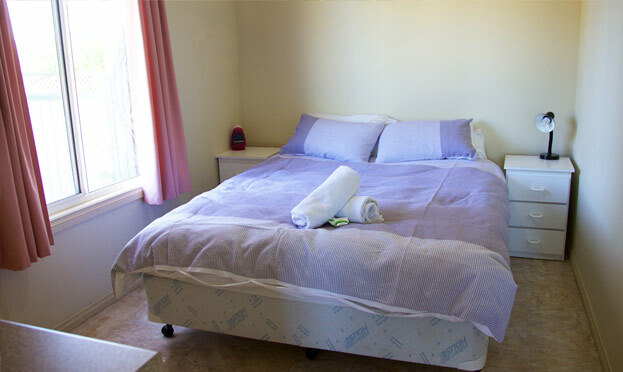 The perfect size for a couple, our studio one bedroom style, comfy, air-conditioned ensuite units make the ideal base for exploring the delights of Kingston and the Limestone Coast, or just soaking up the glorious coastal ambience just a short stroll from the beach. 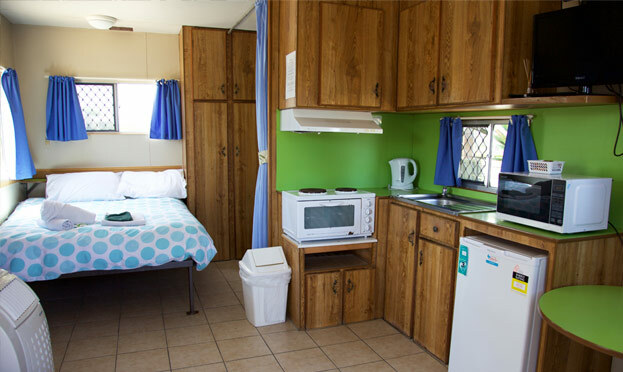 If you’re looking for a warm comfy bed, a place to cook breakfast, and a private spot to just sit back, relax and take in the sea air, our budget cabins are just the thing. 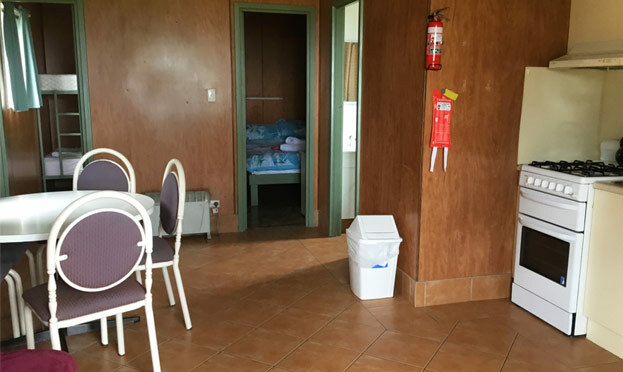 Like the caravans we enjoyed as kids, the budget cabin has all the basics covered, with bathroom facilities just a short stroll away. Park the van, power up and then just sit back and relax as the sun sets over the water. With many sites offering direct views of the ocean, not to mention the soothing sound of the waves it’s impossible not to feel relaxed when you settle in at Kingston Foreshore. When all you need is a restful place to pitch a tent and forget about the hassles of travelling, then our camping area was designed for you. 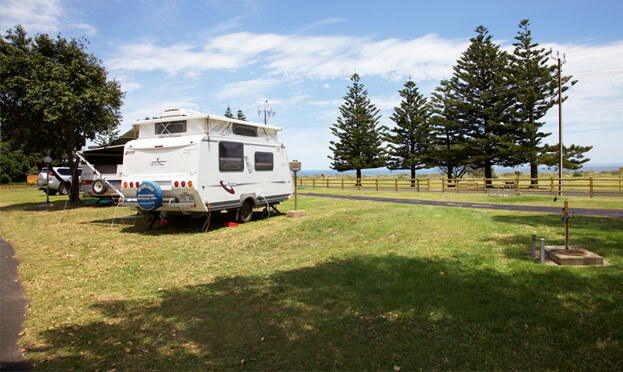 Enjoy convenience of town nearby and onsite facilities at your disposal, but without the busy holiday park noise. 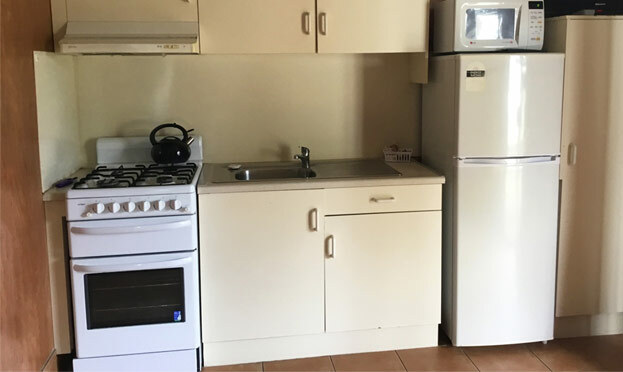 And you’re less than 200m from the beach.